Premiering on PBS 6 Tuesday, May 22, The Great American Read wants you to join the conversation and vote on which books made your world brighter – and deserve to hold the title of America’s Favorite Book. 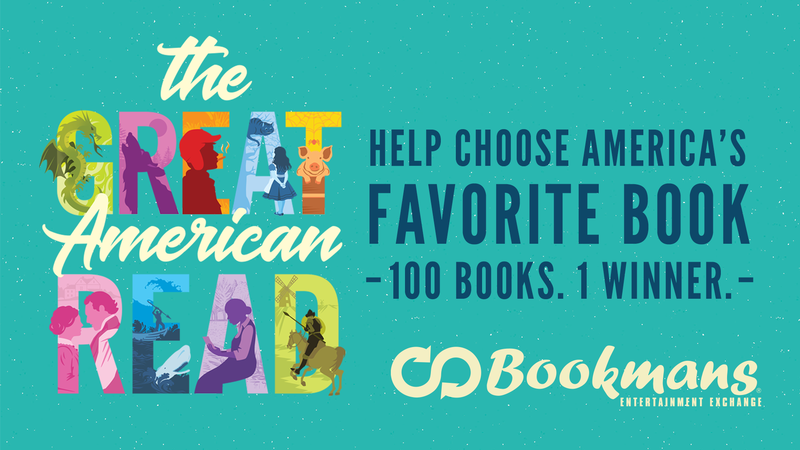 With 100 titles to choose from, The Great American Read will spend the next few months tallying up your votes. In the fall, PBS will announce which book you have chosen to be America’s Favorite. Follow along on the journey to discover true literary royalty all summer long. The series finale of The Great American Read airs October 23rd. Bookmans is honored to partner with The Great American Read and help you find the books you’re looking for so you can select your favorite. Whether it’s an old classic you’ve been meaning to read for years or a new title that has everyone talking, your local Bookmans has you covered! With titles ranging from Jurassic Park to Their Eyes Were Watching God, there is a book on The Great American Read list that everyone can call their number one. As the series continues over the next 18 weeks, PBS and Bookmans want to hear from you! Tell us which books you think should (or shouldn’t) be on the list. 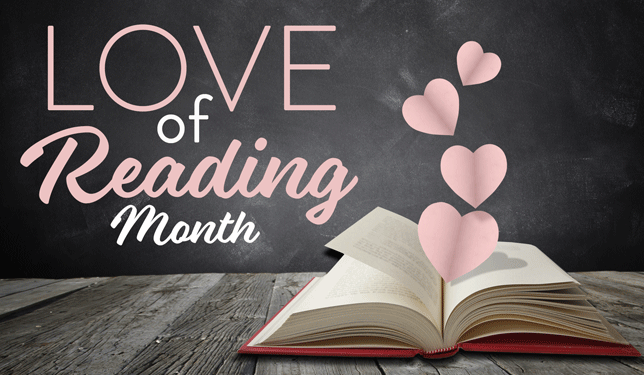 Share your thoughts, experiences, and recommendations and engage with your fellow readers. Start a discussion about the stories that made the biggest impact on your life and see which titles have impacted others.